Domestic pets are responsible for most animal bites. In general, dogs are more likely to bite humans than cats. However, cat bites are more likely to become infected. 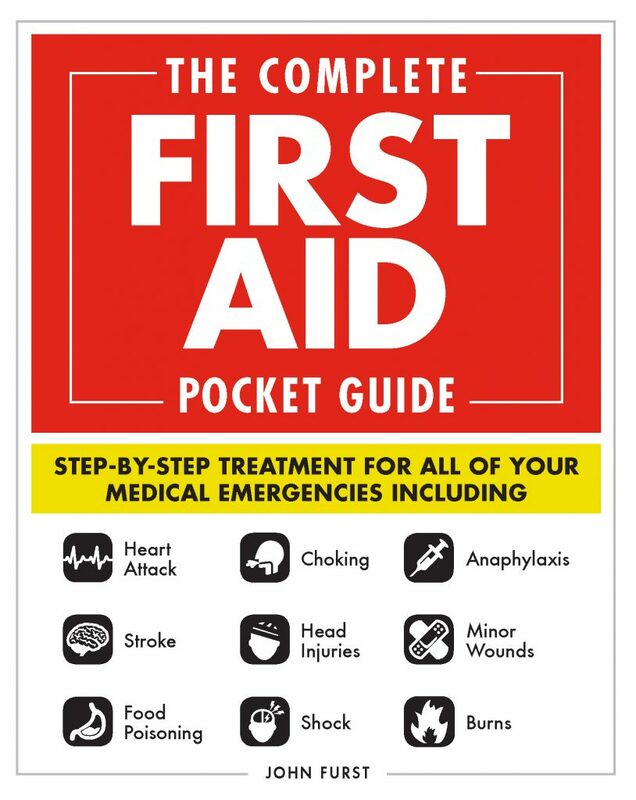 The correct first aid treatment is important in all cases of animal and human bites to reduce the risk of an infection developing in the wound. One of the most well-known infections is rabies. All bites from wild animals and non-immunized domestic animals carry the risk of rabies. Rabies is almost invariably fatal in humans after neurological symptoms have developed; there is only one known case of survival. Therefore, it is imperative that you seek emergency medical attention if bitten by a wild animal or an unknown domestic animal. Rabies is most common in racoons, skunks, bats and foxes; dogs, cats, rabbits, squirrels and other rodents rarely carry rabies. If a bite victim has not had a tetanus shot within the last five, he or she should get a booster shot within 48 hours of being bitten. If the animal bite does not break the skin, and there is no danger of rabies, wash the skin thoroughly with soap and water, apply an antibiotic cream, and cover the area with a clean bandage. If the bite does break the skin, apply pressure with a clean, dry cloth to stop the bleeding, and seek medical attention. If you do not know whether the animal has been immunized for rabies, seek urgent medical advice. If there is increased pain in the area of the bite, redness, swelling, or oozing, these are signs of infection; seek medical attention immediately. A human bite can be as dangerous or more dangerous than an animal bite because of the types of bacteria and viruses contained in our mouths. A cut to the knuckles sustained during a fight is also considered a human bite. Seek medical attention for any human bite. If the victim hasn’t had a tetanus shot within five years, get a booster shot within 48 hours of the injury. Stop any bleeding by applying direct pressure with a bandage or clean cloth. Thoroughly wash the wound with soap and water. If available, apply an over-the-counter antibiotic cream to prevent infection. Can you die from rabies John F.
Yes, unfortunately, Rabies is almost always fatal once symptoms develop. That’s why having the Rabies vaccine is so important!